I know there are many out there like me that love a good salty and sweet treat! I've got you covered today! Christmas Candy is for you! Just a few ingredients and you are set. 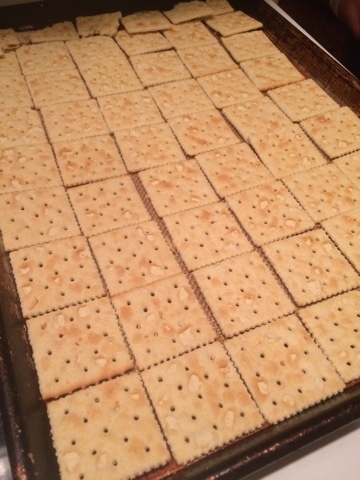 Line your saltine crackers on a lined baking sheet. I used a sil-pat mat, but you could use parchment. 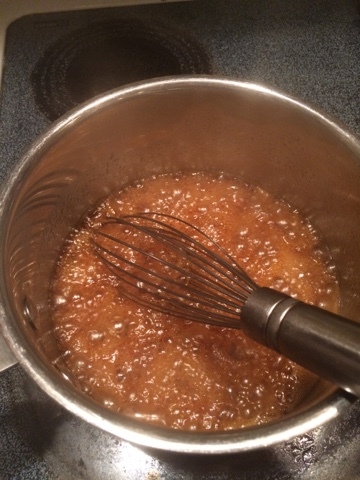 Melt your butter and add your brown sugar. 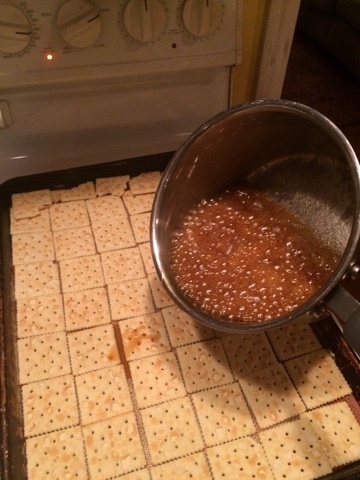 When your mixture comes to a boil, allow to boil for 2-3 minutes. 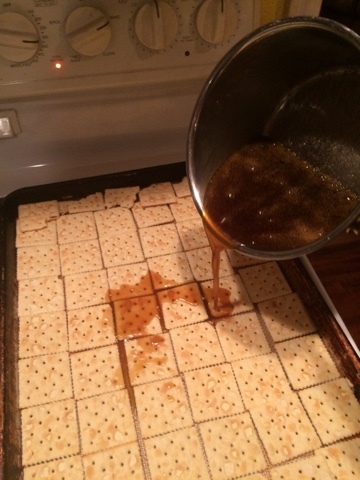 Pour your yummy toffee all over the crackers. It's ok if it's not perfectly covered, it will spread out. 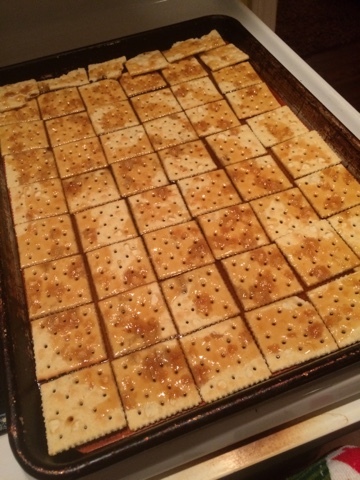 Pop that in the oven for about 6-8 minutes. 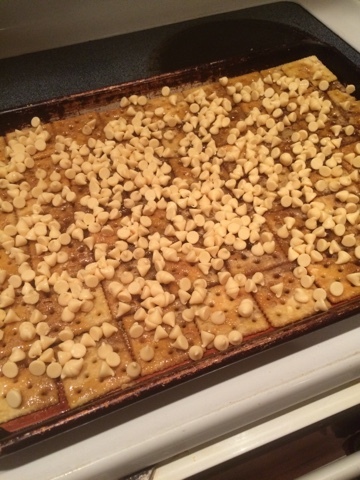 Once you have baked your candy, you can sprinkle on the chocolate chips. 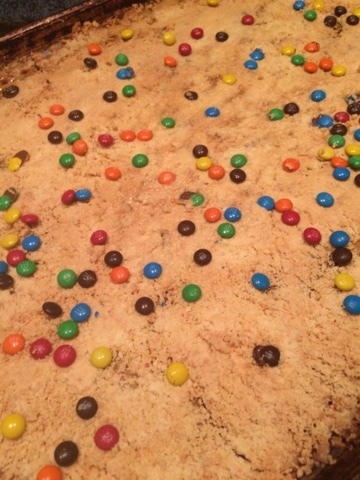 I used white chocolate because that was all I had in the house. 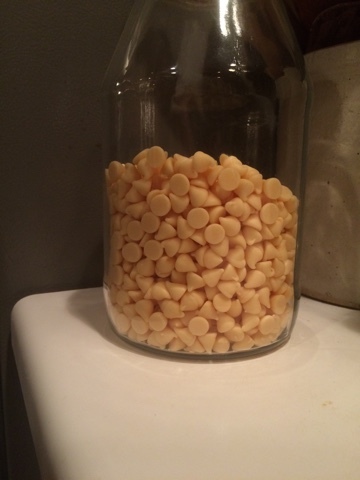 I was told that the milk chocolate will melt just fine if you do this, but I suggest if you are going to use white chocolate like I did, to melt the white chocolate slowly in a double boiler or the microwave. It will burn quickly if you don't. See how my white chocolate got a bit crumbly? Not ideal... but still, it was really good. While the chocolate is still soft, top with your candy. 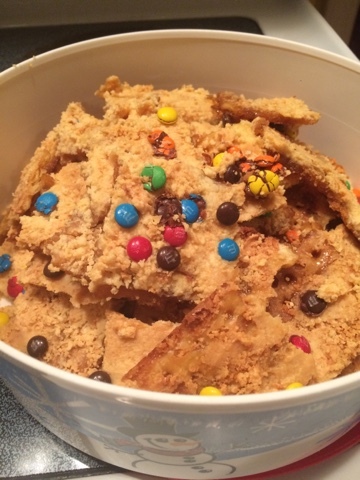 Allow to cool in a fridge or freezer for about 20 minutes and break into sections.